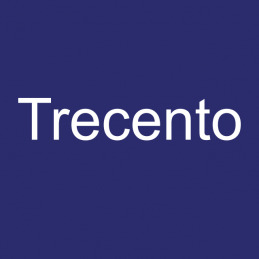 Trecento Diagnostics, with the help of a molecular testing system complete, they are now ready to launch a patent-pending collection device named HygieCatch®. It is a non-invasive, needle-free examination, in the vet practice providing DNA extraction from urine onsite with a report within 40 hours of extraction of the sample. The company has identified partners in the UAE and US and is also in early-stage discussions with UK vet practices. Furthermore, for the purpose of commercialisation of HygieCatch & the technology used, alongside addition of new tests including Lyme disease the company is planning to raise its capital. Linear Diagnostics Limited (LDL) utilises a novel platform technology for assays in a wide range of sectors. With focus on simplicity, speed and sensitivity, LDL uses Linear Dichroism technology to develop a molecular diagnostic platform with the ability to detect multiple targets such as Chlamydia and Gonorrhoea, from a single sample in just 15 minutes. 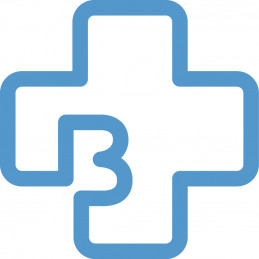 The platform is designed to offer diagnosis and treatment within a single clinical appointment. With the proceeds, this company will build a follow-on pipeline of POC products and explore the potential markers for head trauma. A medical condition management platform allowing clinicians to create their own app to improve a patient's health whilst reducing costs. 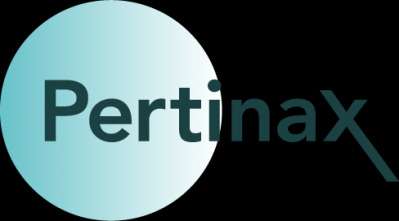 Living With develops smart apps specific to a person's condition, they currently have 3 products with another in the development stage. Their primary app, Squeezy, is the top paid medical app in the UK that helps patients with their pelvic floor exercises. Other apps, allow clinicians to monitor a patient's bowel and bladder health, as well as those with rheumatoid arthritis. These apps are already in use at multiple NHS Trusts and clinics. Funds are being raised to complete development of their apps to help those with lupus and lung cancer, in addition to further developing their existing products. The company aims to have thousands of apps that will be available worldwide to provide self-service treatment at any time.  Living With is expecting to earn £1.07m in revenue by the end of March 2019. Reducing the cost of orthopaedic equipment by using compression screws and titanium maxiangle locking plates. 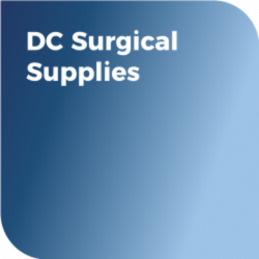 DC Surgical Supplies have acquired an exclusive license with Palmer & Baker with the aim of helping the NHS cut the cost of purchasing regular-use equipment by as much as 35%. 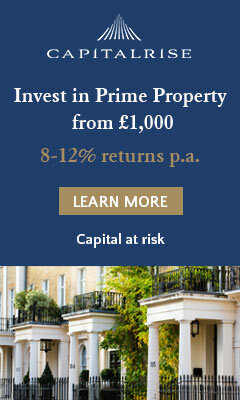 Their product is CE Certified and has been featured in The Telegraph. Olberon is a UK based medical device innovations company seeking to raise funds for manufacturing and the sale of Vacuderm which is a device designed to assist with childrens cannulation procedure. Olberon Ltd has already got a strong portfolio of patented medical innovations and two medical devices which are market ready. Arcis Biotechnology provide nucleic acid sample preparation solutions. They have made the process of obtaining genetic material from biological samples less time consuming so it can be done in less than 3 minutes.